Indian cabinet has already approved the Rupee symbol designed by D. Uday Kumar and now it is time to use it in daily life. As it will take at least 6 – 8 months for new symbol to appear on standard keyboards but you can start using it on documents using the free font released by Foradian Technologies. They released three versions of Indian Rupee font as well as couple of wallpapers for your desktop. Foradian has released the latest version with some improvement in the symbol font but at the same time, version 3 is having some twist in the approved symbol as well. 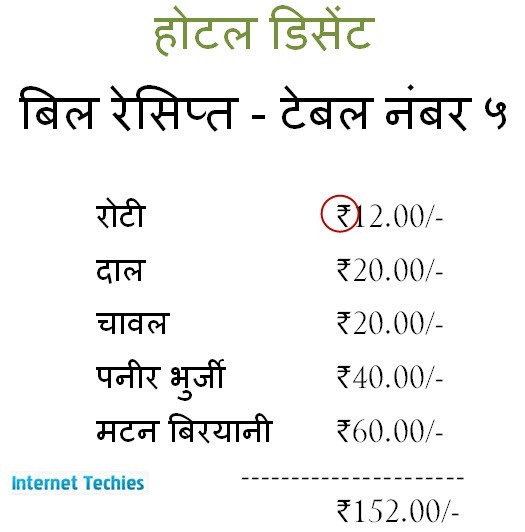 If you don’t want any twist in the approved symbol, then go ahead and download version 2 of Indian Rupee Symbol. 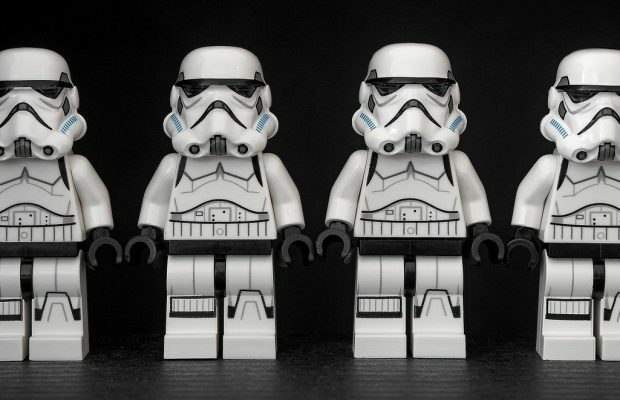 Update – Removed the SlideShare Embed code as found some bug. Here is a wallpaper of Indian Rupee symbol, you can download couple of them from the link provided below. 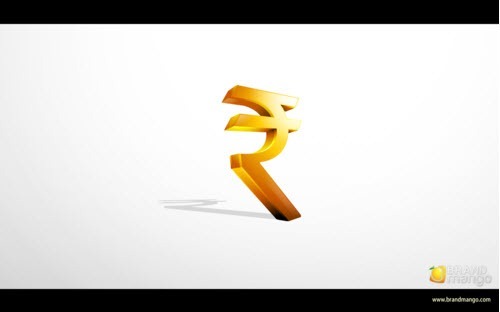 Download Wallpapers of Indian Rupee symbol. 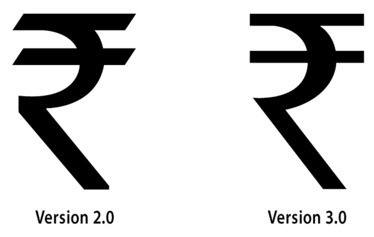 So what do you think about the released fonts of Indian Rupee symbol? Are you going to use this symbol in your documentation?